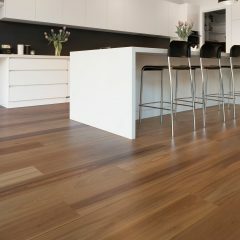 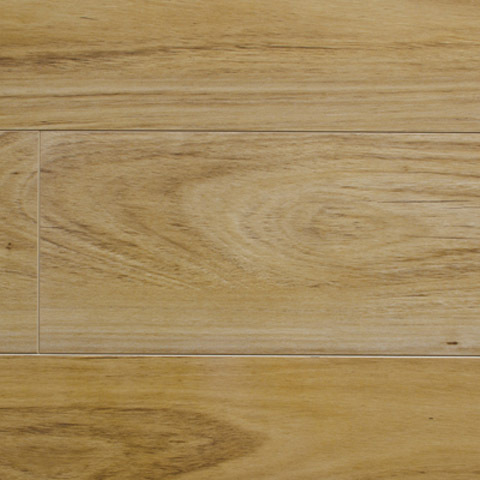 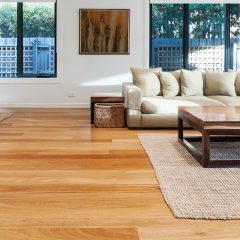 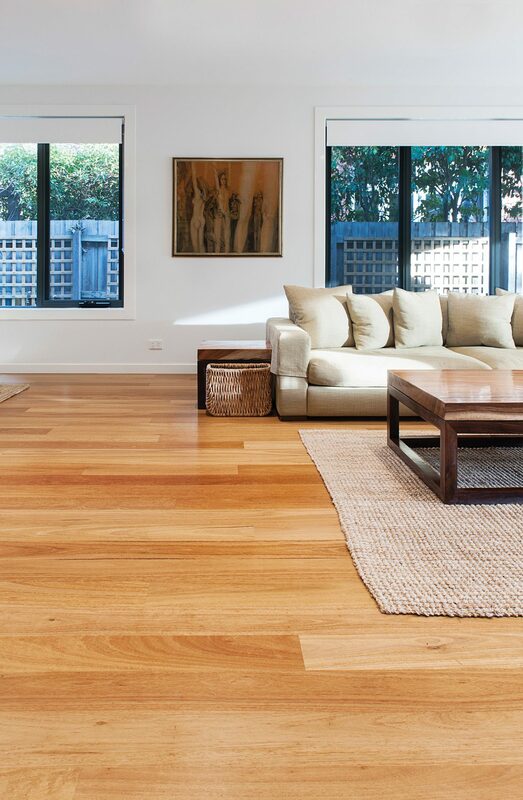 Australian Longboards is 12mm laminate flooring in long, wideboard format, designed to create the appearance of a genuine timber floor. 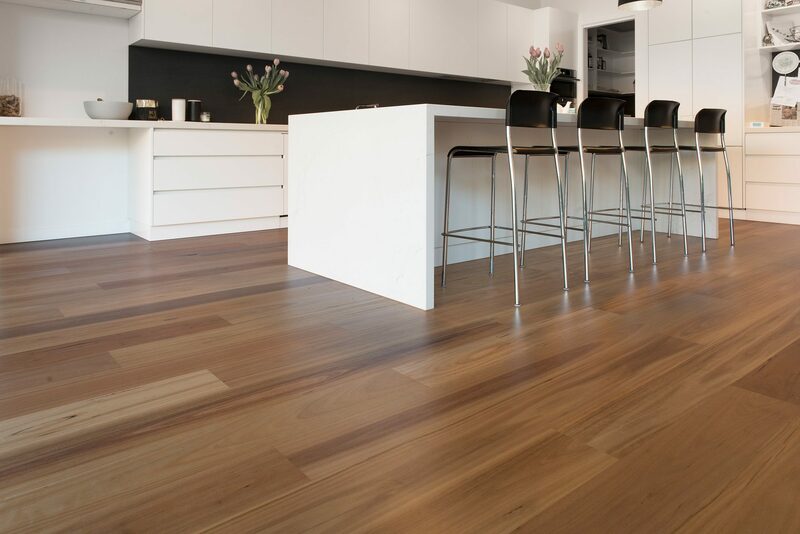 Available in 6 popular Australian timber colours, and with a stunning gloss finish, it readily matches the most stylish interiors. 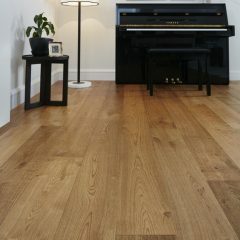 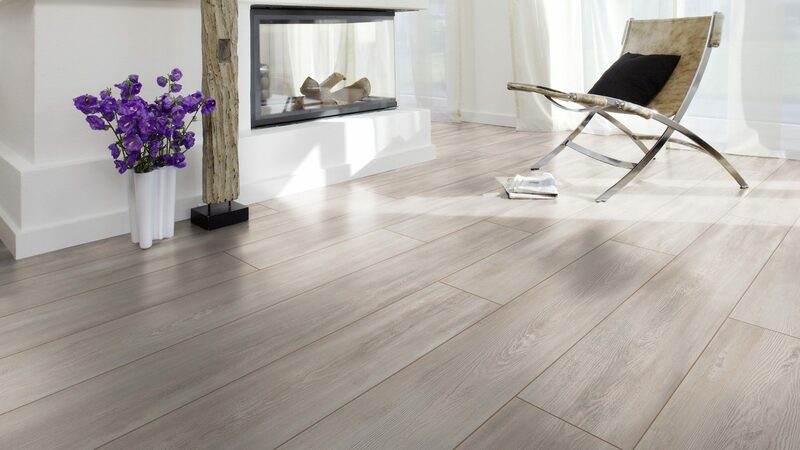 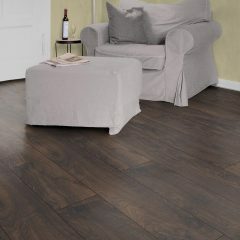 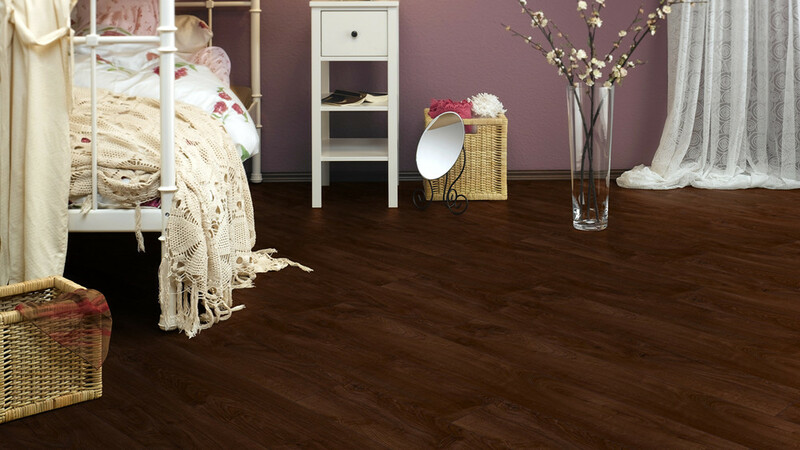 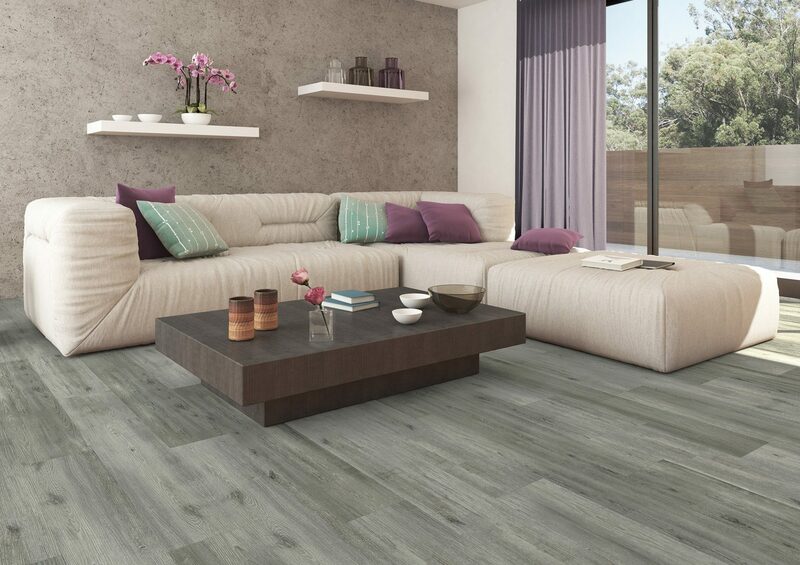 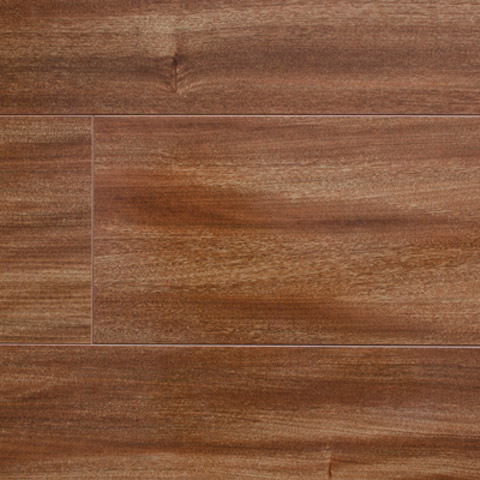 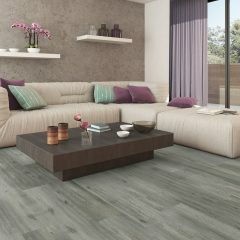 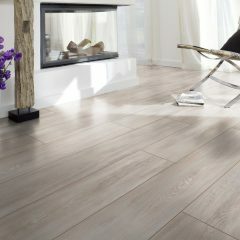 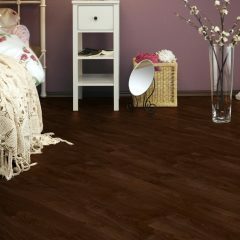 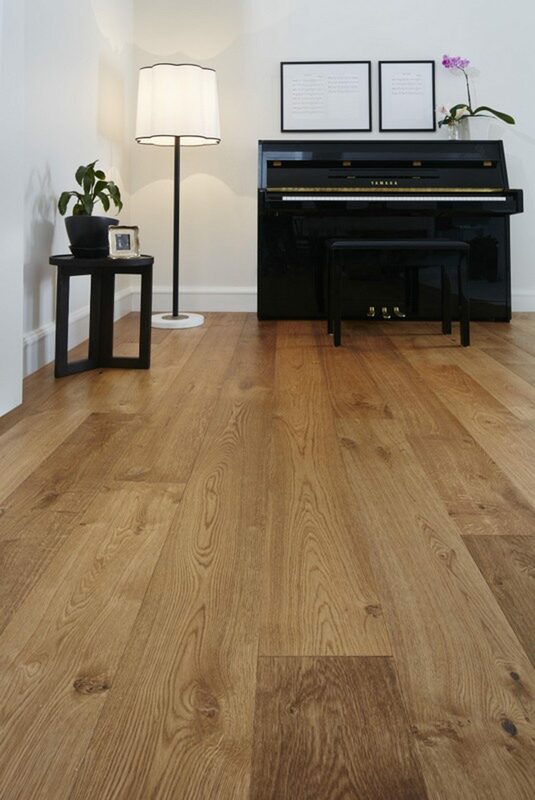 Embelton’s premium laminate flooring range, it is resistant to stains, moisture, scratches, indentation and cigarette burns, making it ideal for growing families. 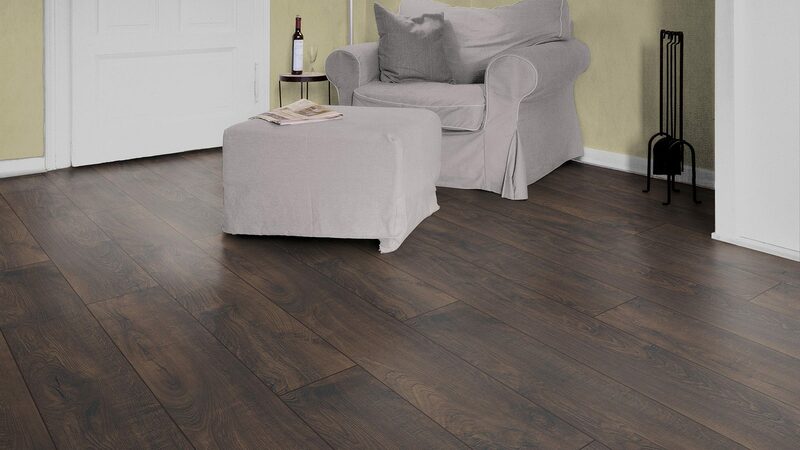 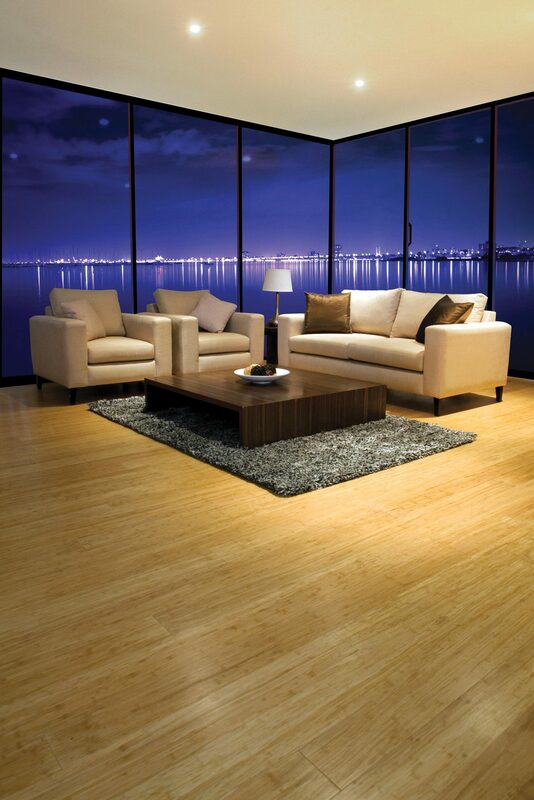 Furthermore, its 12mm thickness makes it suitable for light to medium commercial applications, and the product is backed by a comprehensive 25 year domestic and 10 year commercial warranty to ensure extra peace of mind. 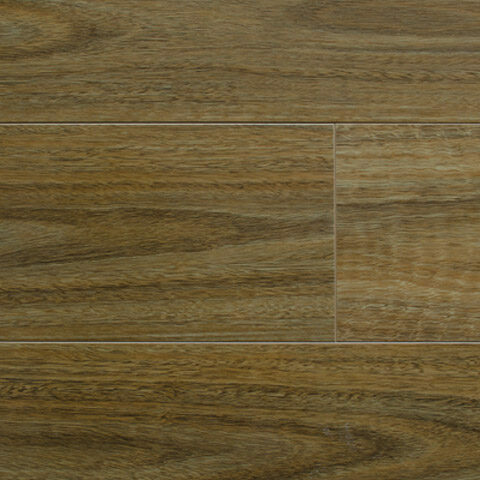 Manufactured with the licenced Locking system to create a tight join with extra stability, no glue is required during installation.